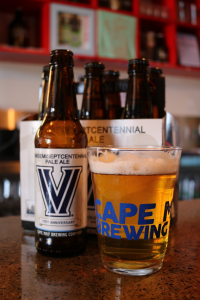 A pale ale created by the founders of Cape May Brewing Company for their Alma Mater is the toast of the Main Line. 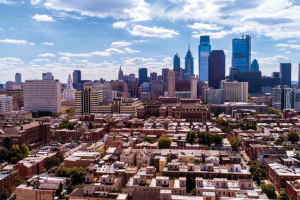 When it came time to plan a yearlong celebration for Villanova University’s 175th Anniversary – that’s what a Demisemiseptcentennial is – Christine Quisenberry and Chris Kovolski, both employees of the university, knew they wanted the faculty, students and alumni to come together and share something very special. 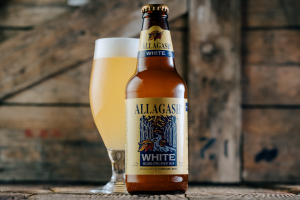 And what could be better than sharing a one-of- a-kind, commemorative beer? 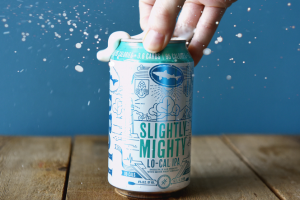 They approached Ryan Krill and Chris Henke, the founders of Cape May Brewing Company (CMBC), who just happen to be Nova graduates – Class of 2005. “It was a perfect fit,” says Kovolski. 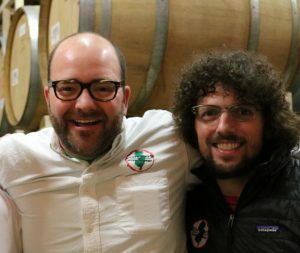 Krill and Henke created a pale ale brewed with a sampling of German pilsner malt, CMBC’s house ale yeast strain and of course, a hefty dose of Centennial hops. 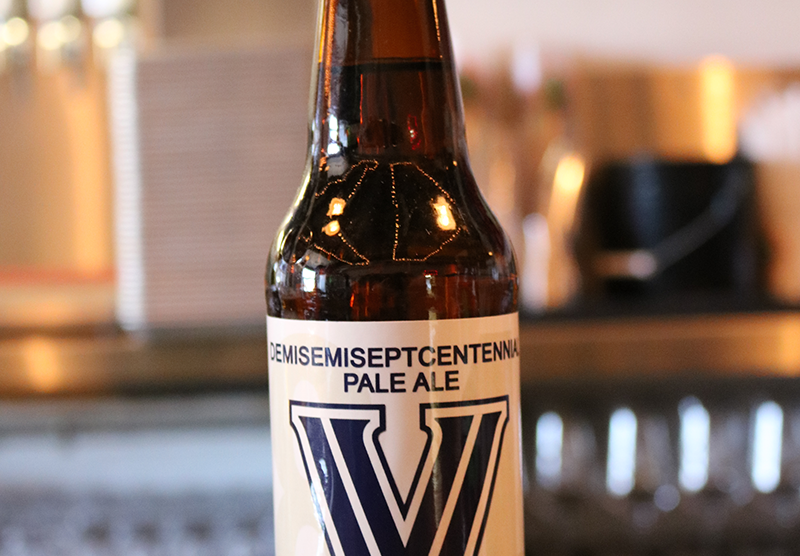 The beer’s name had to be Demisemiseptcentennial Ale. It pours a light copper, finishes crisp and is super crushable. Translation: with an alcohol content of 4.5%, Demisemi is not a high octane beer.